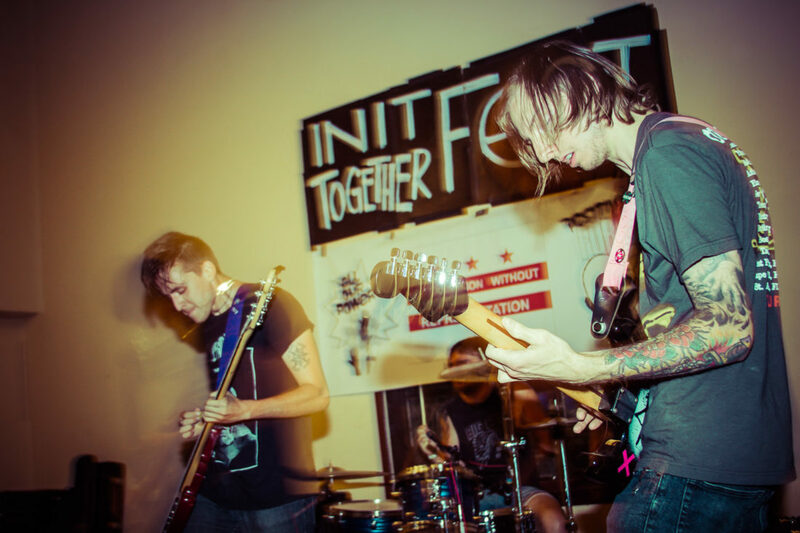 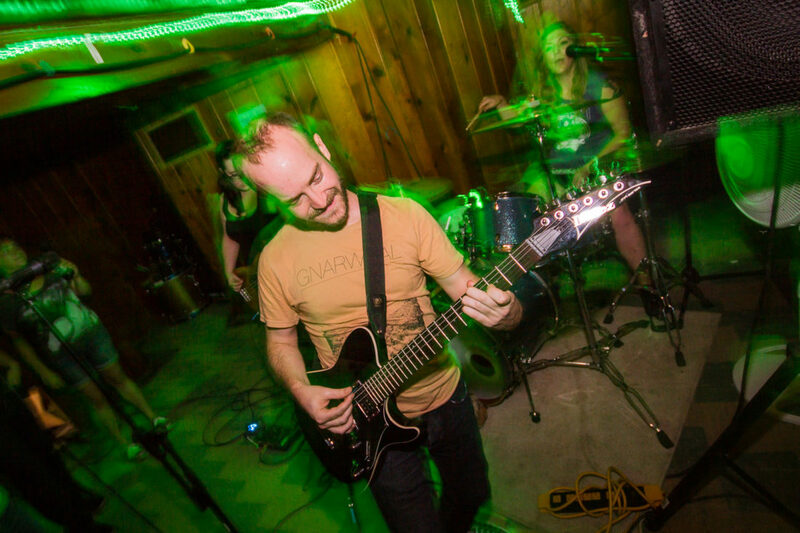 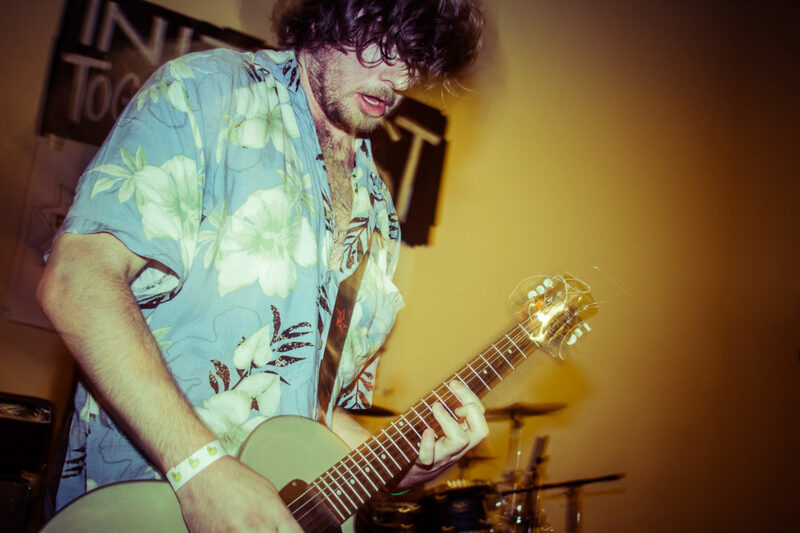 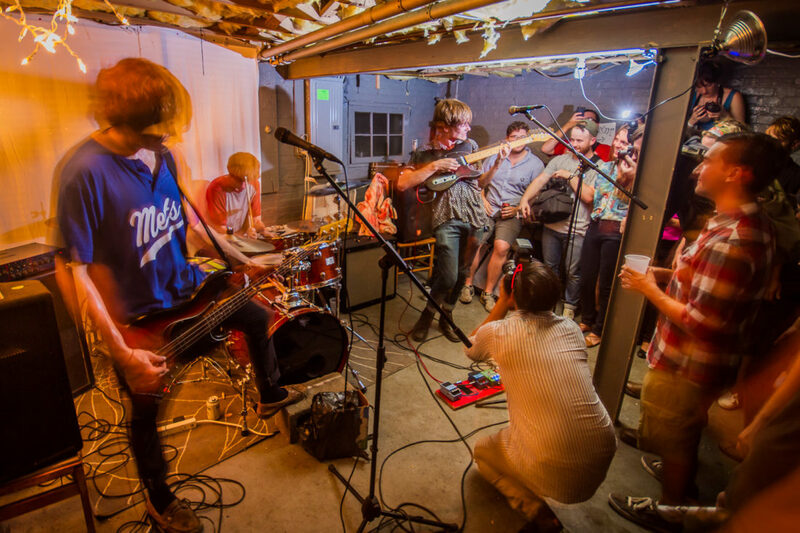 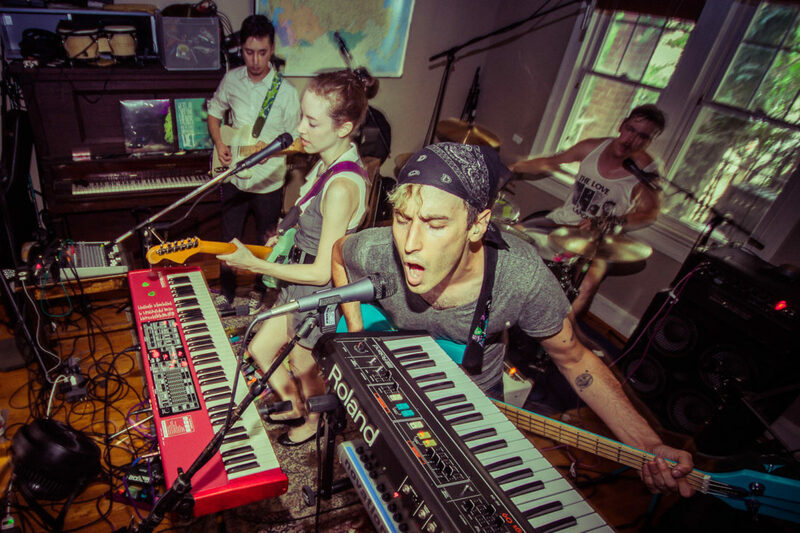 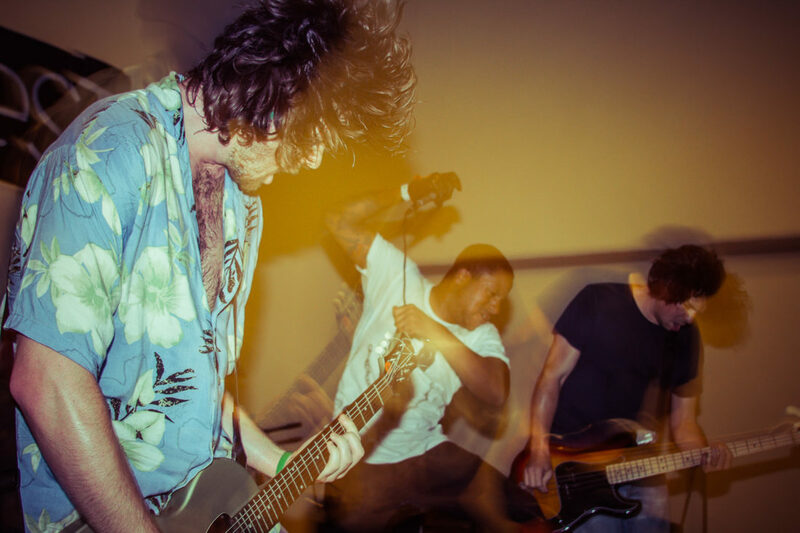 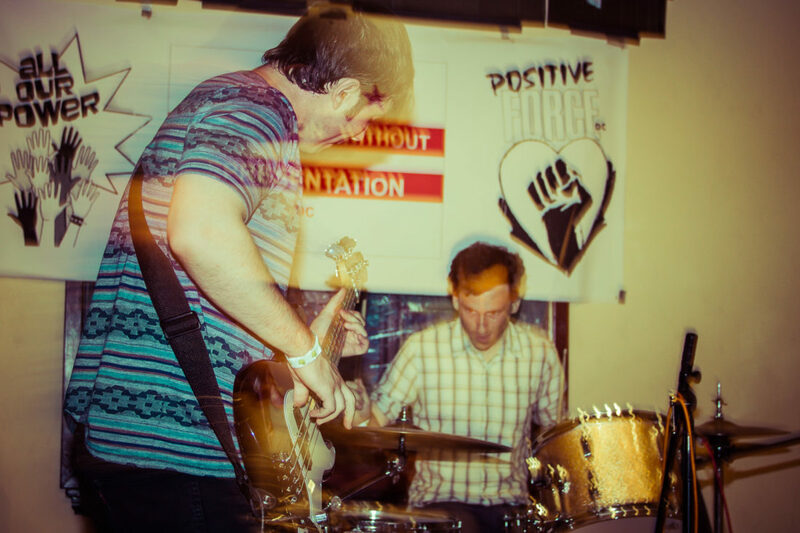 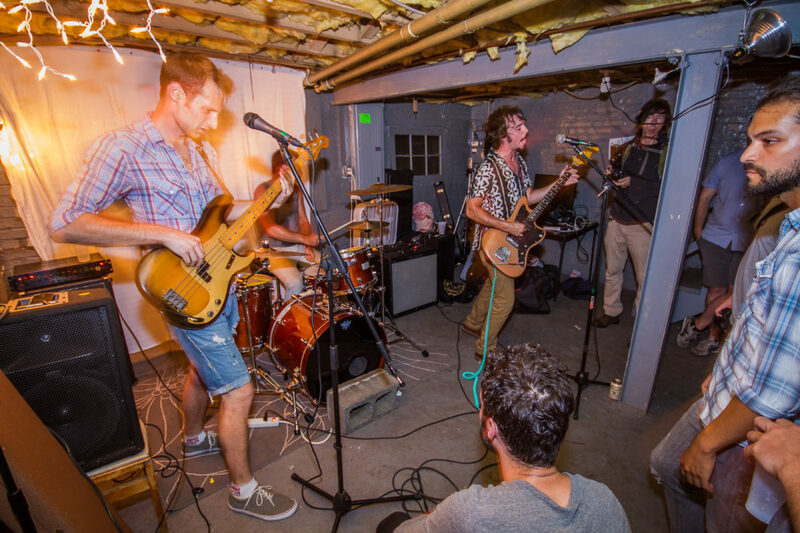 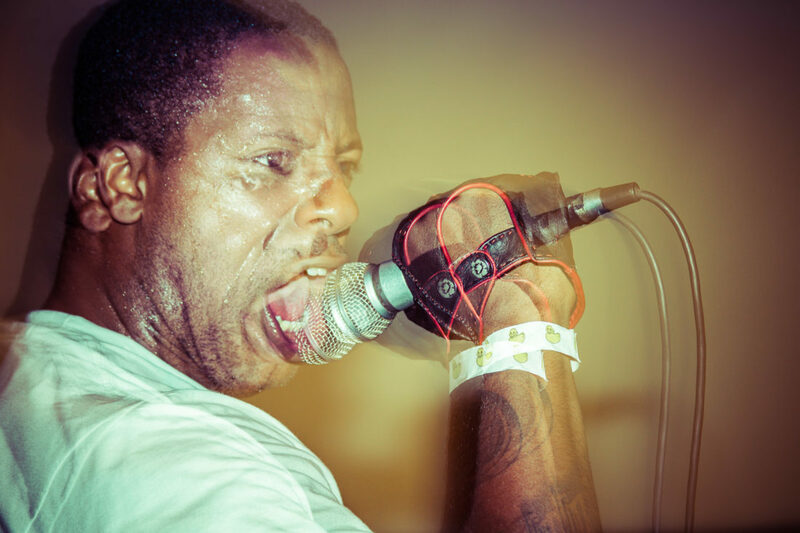 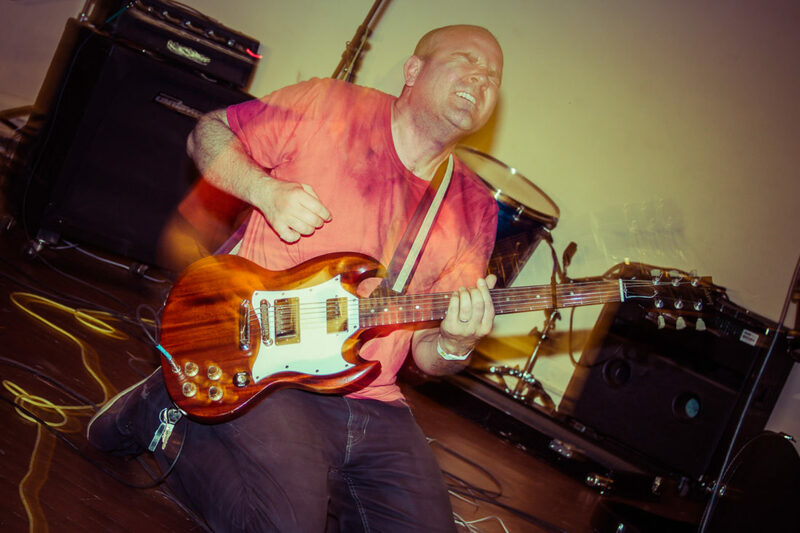 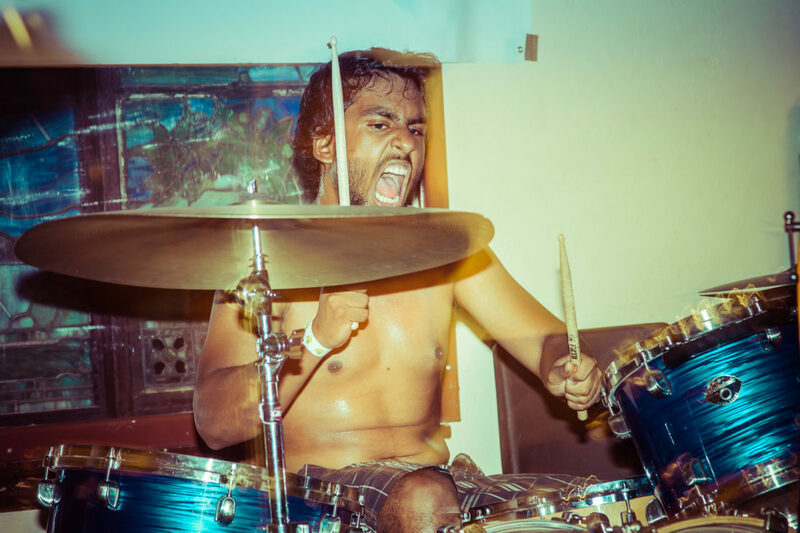 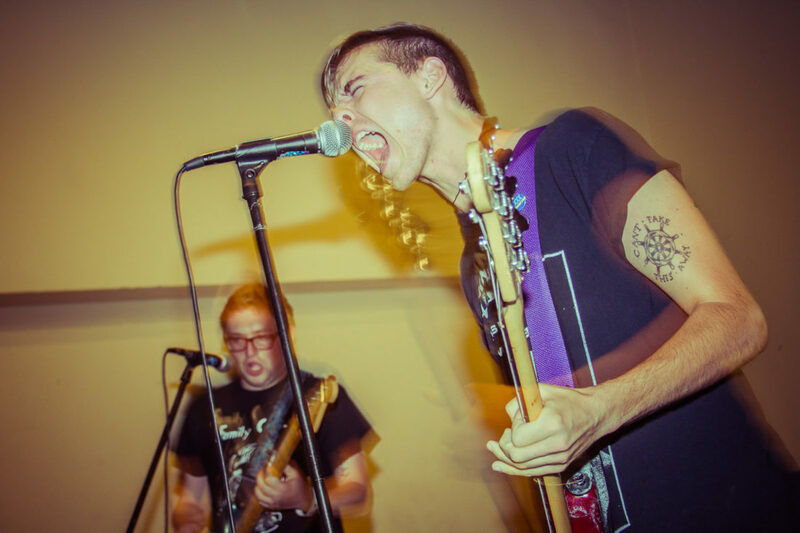 The inaugural In It Together Fest, or InFest, served as a one-of-a-kind celebration of the DIY music community in Washington DC. 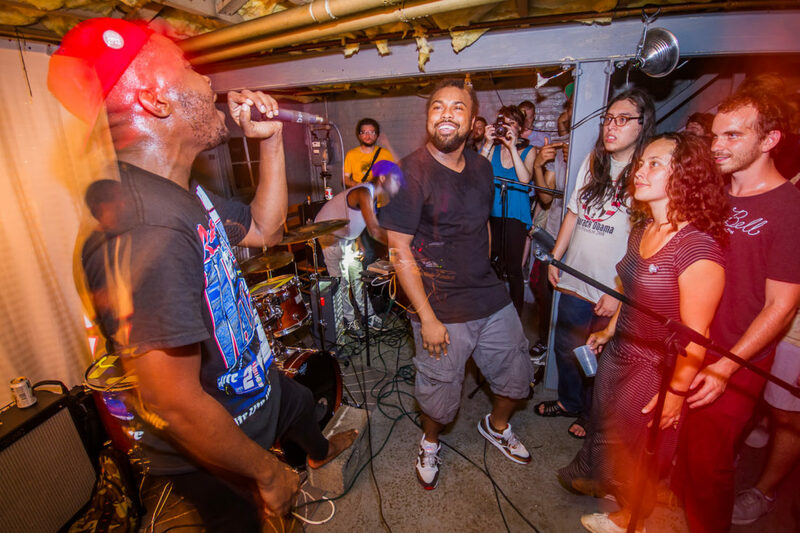 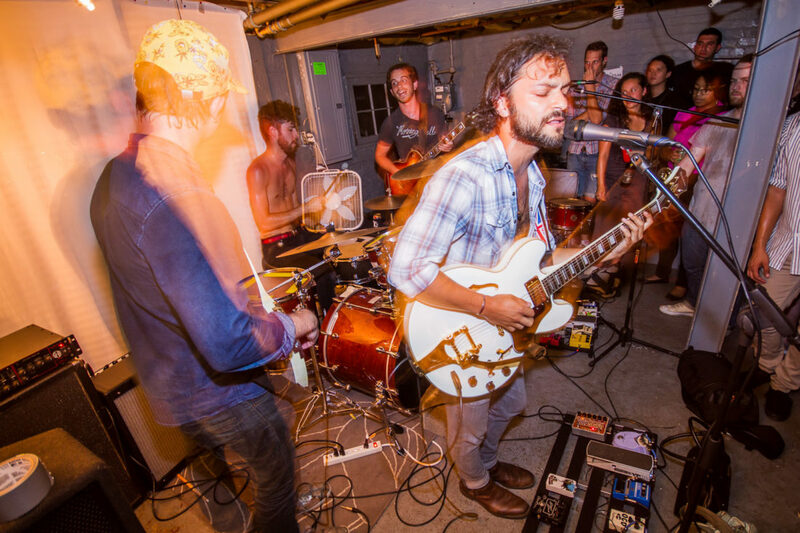 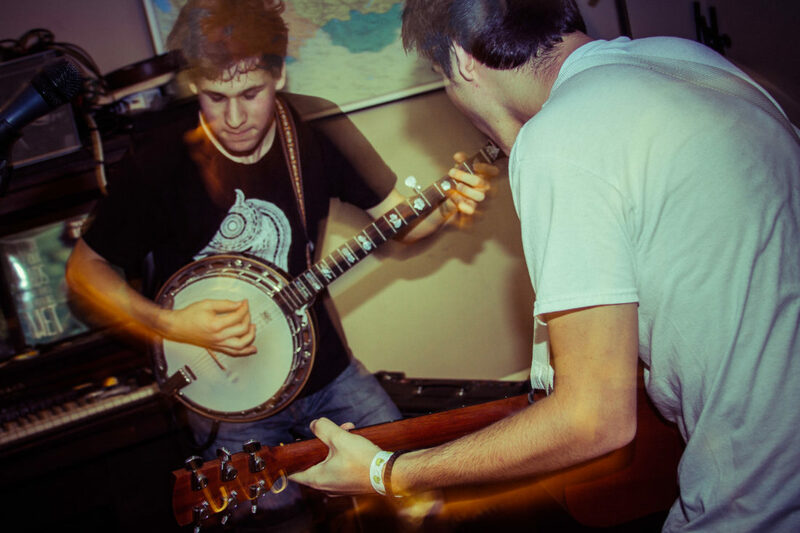 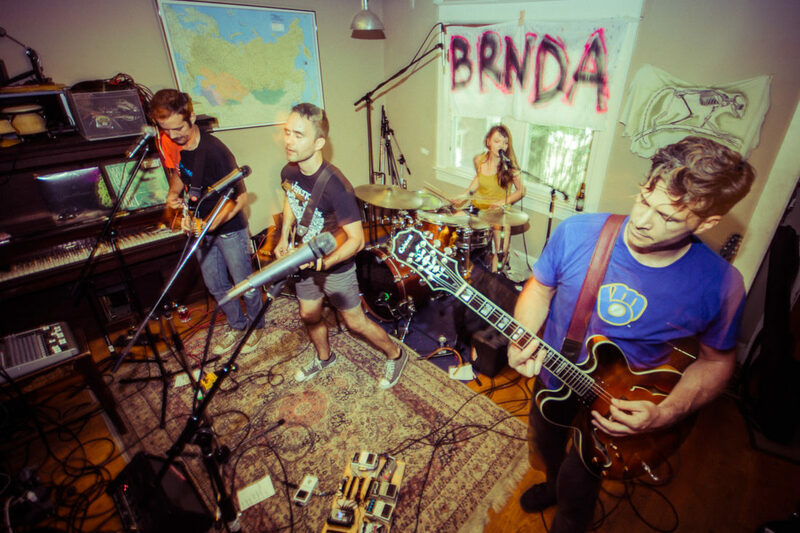 More than a dozen group houses, art venues, and neighborhood establishments hosted a four-day festival that brought together musicians, artists, and community activists. 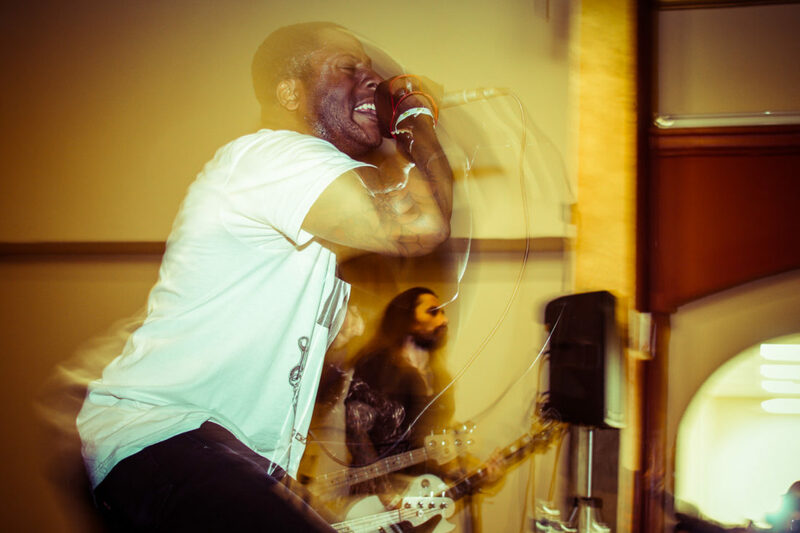 I want my photos to convey the energy and emotion of those performances so everyone can experience the sensory stimulation as if they were there in the crowd.